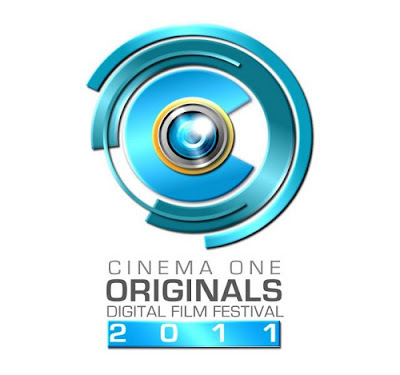 Cinema One Originals 2011 reveals the winners and the nominees in an awards night held at the RCBC Theater in Makati City on November 13, 2011 (Sunday). There were 10 films that participated in this year's film festival. The films were shown at Cineplex of Shari-La Mall on November 9-15, 2011. Below are list of awards and nominations received by each film. Nominees: Di Ingon Nato; Sa Ilalim ng Tulay. Special Citation: The four lead cast of Sa Kanto ng Ulap at Lupa; Victor Villanueva as director of My Paranormal Romance. Lifetime Achievement Awardees: Mario O'Hara and Nora Aunor.